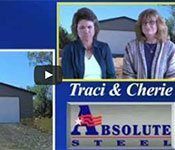 Absolute Steel is proud to offer the Pro-Lease – an exclusive financing arrangement for the RV storage / Boat storage industries. 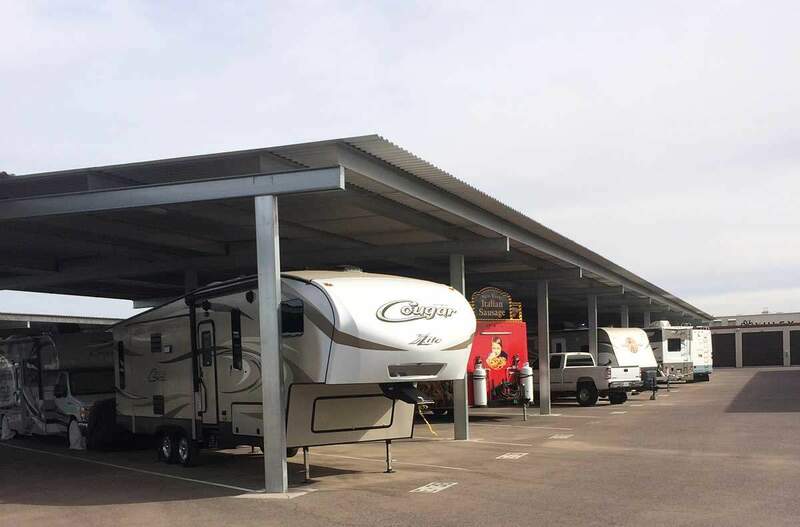 In short, we can provide your existing RV or boat storage facility with new covered parking for your existing facility with little or no money down. 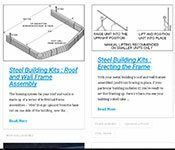 Full engineering; stamped, signed and sealed by a Professional Engineer licensed in your state, may be purchased which demonstrate the structure(s) meet and/or exceed your local building codes for Wind, Snow, and Seismic Zone. 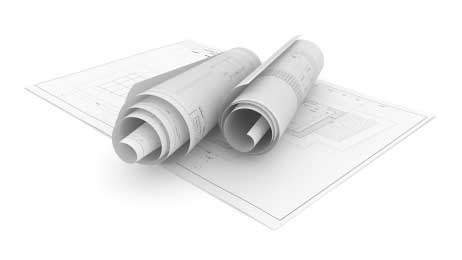 Engineering includes all drawings, structural calculations and concrete/foundation/anchoring plan. Not sure if you can afford it? Unsure about financing? Take advantage of our Pro Leasing option and get covered parking for your facility for no money down. Click the tabs below for details. 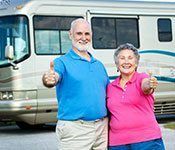 Absolute Steel is proud to offer the Pro-Lease – an exclusive financing arrangement for the RV storage / Boat storage industries. 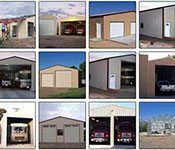 In short, we can provide new covered parking for your existing facility with little or no money down. Tax Savings – Accelerated depreciation schedules may apply. 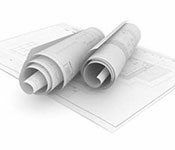 Saves real estate property taxes – qualifies as equipment yet is fully engineered for local building codes. Professionally installed or do-it-yourself & save even more. Immediately profit from increased cash flow. 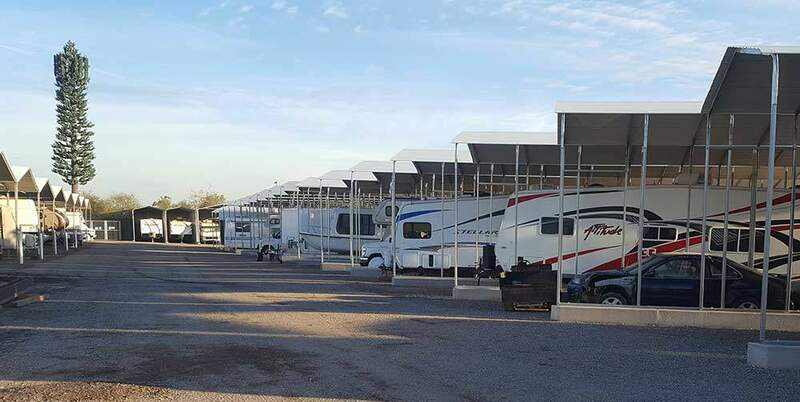 Not all RV/Boat storage facilities have the set of circumstances required to achieve a covered parking rate which cash flows over and above the equipment lease payment – obviously, that is ideal. When seeking out such facilities, or to further evaluate your own facility, perform a Rental Comparative Analysis of the proposed location; the neighborhood comparable rents for both covered and uncovered parking. 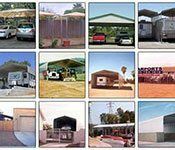 As a result of unique installation techniques and our proprietary manufacturing process, some models of our RV/Boat canopies qualify as equipment, – removable and/or temporary – to the financial institutions we are associated with. The advantages of this for financing and tax planning purposes allow for numerous benefits to the facility owner/operator; please consult your tax professional for further information. 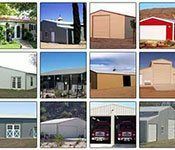 The illustrative example* below is an actual RV/Boat storage facility located within a major metropolitan area of the Southwest US. *There are many factors that can adjust the returns—up or down. For example, the above illustration does not take into consideration any multiple rental units IE more than one RV/Boat per cover. One does not incur additional expenses in an existing facility, in fact, maintenance and management issues typically decrease with covered storage tenants. Covered parking tenants take care of their possessions and that includes your yard. So whatever you earn over and above the lease payments drops right to your bottom line. 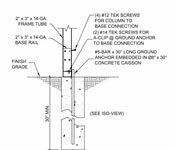 Estimates are approximate; site conditions vary from site to site as do soil conditions. 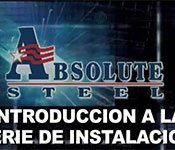 Accurate installation pricing is subject to approval of such site conditions by an Absolute Steel representative or the bidding contractor. 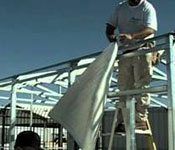 In some US areas Absolute Steel can provide you with qualified professionals we have experience with that can provide a turnkey project for your facility. 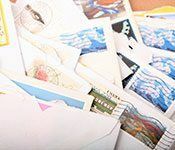 Or you may seek out independent bids from your own sources and we would encourage you to do that. 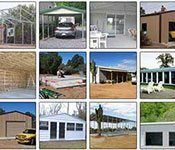 Our structures are very simple to install and we have years of experience at what contractor pricing should be – we’d be happy to consult with you on those and if necessary, speak to your perspective contractor. 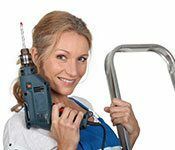 90% of Absolute Steel consumer sales are direct to the private DIY’er – typically installing their systems with a spouse or some acquaintances; family, friends, or a paid handyman. The following statement has been proven true thousands of times: Easily assembled by unskilled labor using commonly found tools. Put yourself together a crew of relatively industrious individuals and you should have no problems. Professional installation or DIY; ease of assembly saves you money either way. * Lease terms and leverage are subject to site specific characteristics. Financing available on approved credit only. Please consult your tax professional with regards to the contemplated transaction. 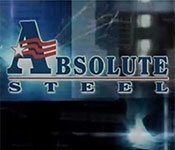 Absolute Steel nor any of its representatives/employees/agents are tax consultants or attorneys and shall not be held liable for any tax consequences of the contemplated transaction.